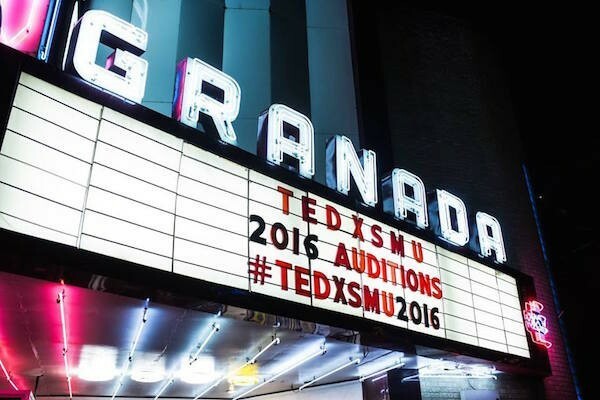 TEDxSMU will host the second annual Student Speaker Competition on Dallas Hall lawn Thursday, April 27. 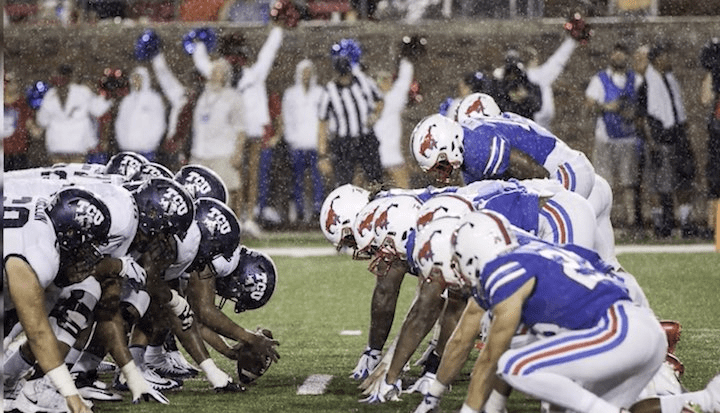 The event provides an opportunity for an SMU student to win a spot at the fall TEDx annual conference. 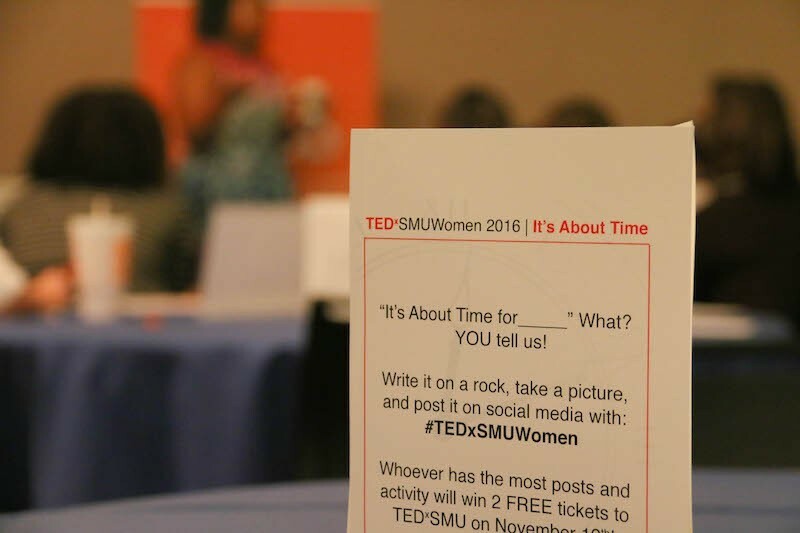 “[Students] get to share the stage with other speakers and their talk will go up on the TEDx channel once the conference is over,” said executive director of TEDxSMU Heather Hankamer. Hankamer said the competition is a great way to include new ideas from students in the TEDx community and to spread the word about TEDxSMU to the student body. Destiny Rose Murphy, a sophomore triple major in English, philosophy and political science, said winning this competition would be a huge honor. “I have dreamed of speaking at a big TEDx conference for years, so tonight is a bit of a dream come true for me,” Murphy said. 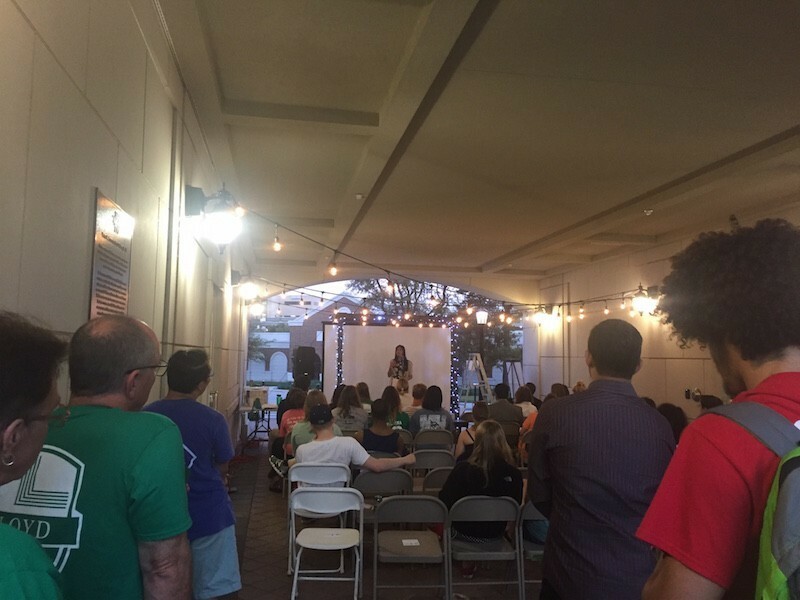 Murphy said she has been preparing for the competition since the beginning of the semester and began refining her talk about a month in advance. 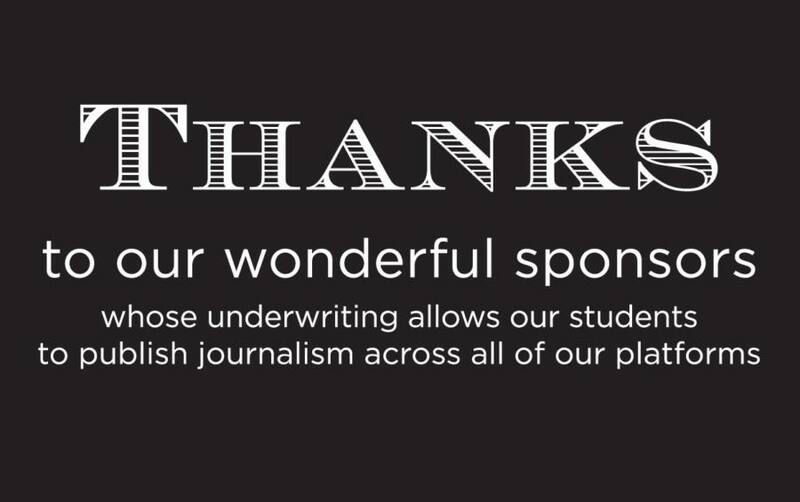 The competition will take place April 27 from 5:30 p.m. to 8:00 p.m. on Dallas Hall Lawn and will feature eight student speakers. Audience members will vote on the winner of the event.